Design Thinking is a human-centred, collaborative approach to problem solving. 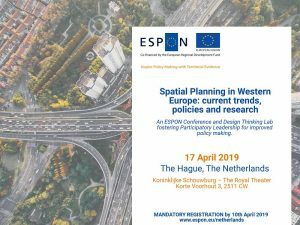 Experience it first hand during our participatory design-thinking lab on spatial planning in Western Europe. 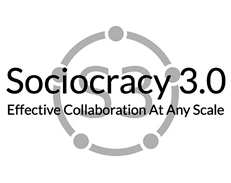 Sociocracia 3.0 offers a wide range of possibilities and can be adapted to the particular context of each organisation; it is based on practices from Sociocracy, non-violent communication, agile and lean. Why a community of practice? 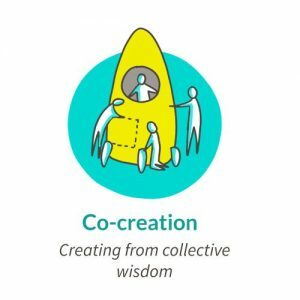 People are increasingly in need of tools and practices that enable effective collaboration and there is an increasing interest in Sociocracy 3.0, while there is limited experience. We need spaces where we can exchange experience and deepen our knowledge so we can contribute to the integrity of the practice and have access to a community of support when needed. Where can I find Meetups? 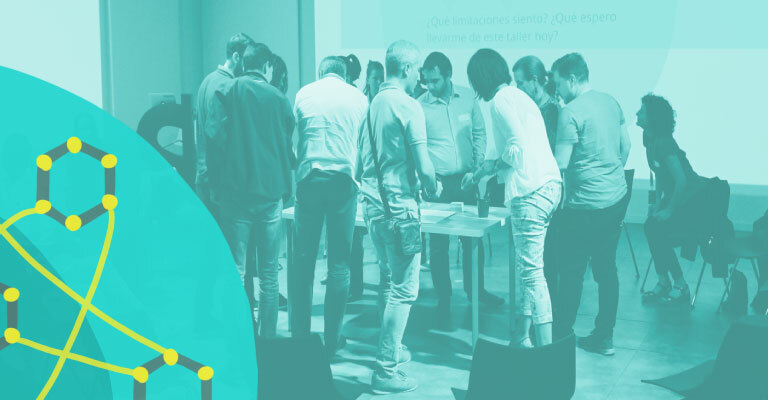 SenseTribe organises monthly meet-ups in Portugal (Lisboa & Porto) and Spain (mainly Madrid). 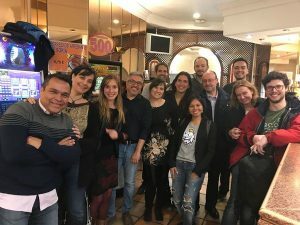 There is also a Meetup in Barcelona that we recommend. 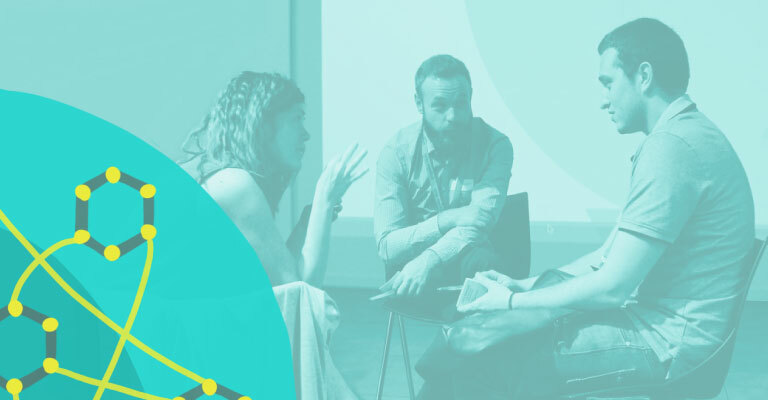 If you want to explore the wisdom and benefits of Sociocracy 3.0 and see how it can work in practice, these meet-ups are for you. How much does it cost? Meet-ups are free. Is there any specific requirement for me to join? Your presence and the desire to learn something new. We are a multidisciplinary team, ready to support you to address the UN Sustainable Development Goals and make collective wellbeing a reality. Together we have a practical mission: help our clients and partners to address one SDG (Sustainable Development Goal) at a time. Our first SDG is SDG3: Good health & wellbeing. Is wellbeing already part of your story? We help your company communicate about wellbeing. More info here. Is wellbeing a challenge in your company? 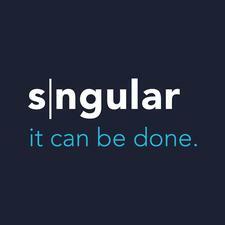 We help you co-create solutions. Contact us to find out more. Would you like to take wellbeing to the next level? We help your company improve their social and environmental impact. More info here.